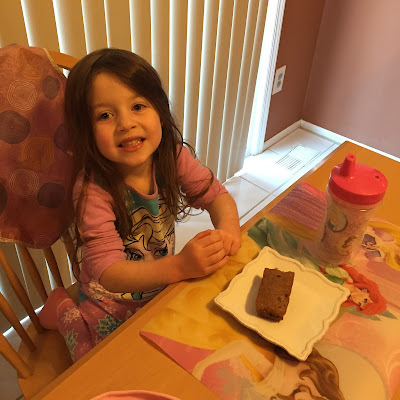 Today I am linking up over at Momfessionals and bringing you the things that I loving this week! Hands down, this is what I am most excited about today! 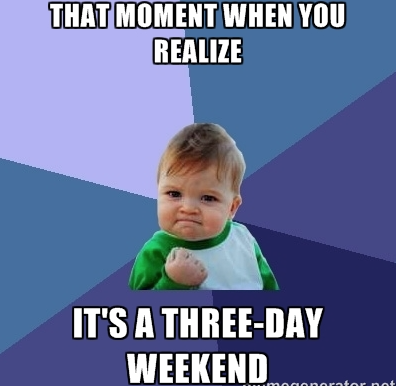 Lacie has Monday off from school and John has Monday off from work! I love when we get extra family time! My inlaws got me a fitbit for Christmas! I've been telling John that I wanted one of these for awhile so I was really excited to get it! I love that it counts my steps! 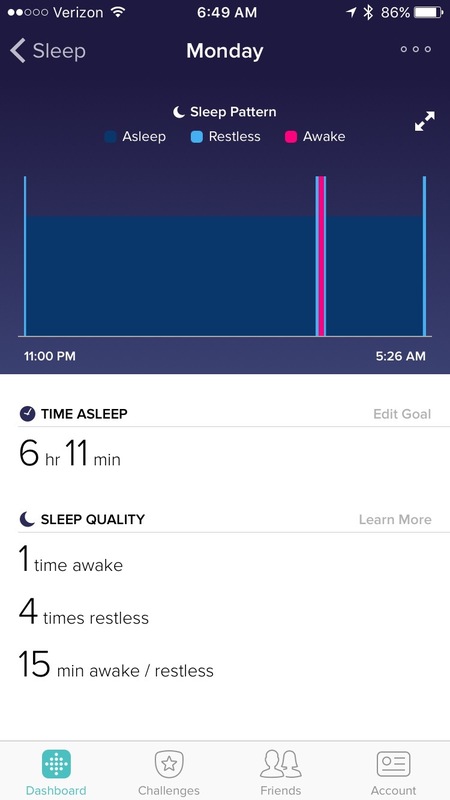 I also really love that it tells me how I sleep! Now of course mine is pink!!! But they come in a ton of different colors! 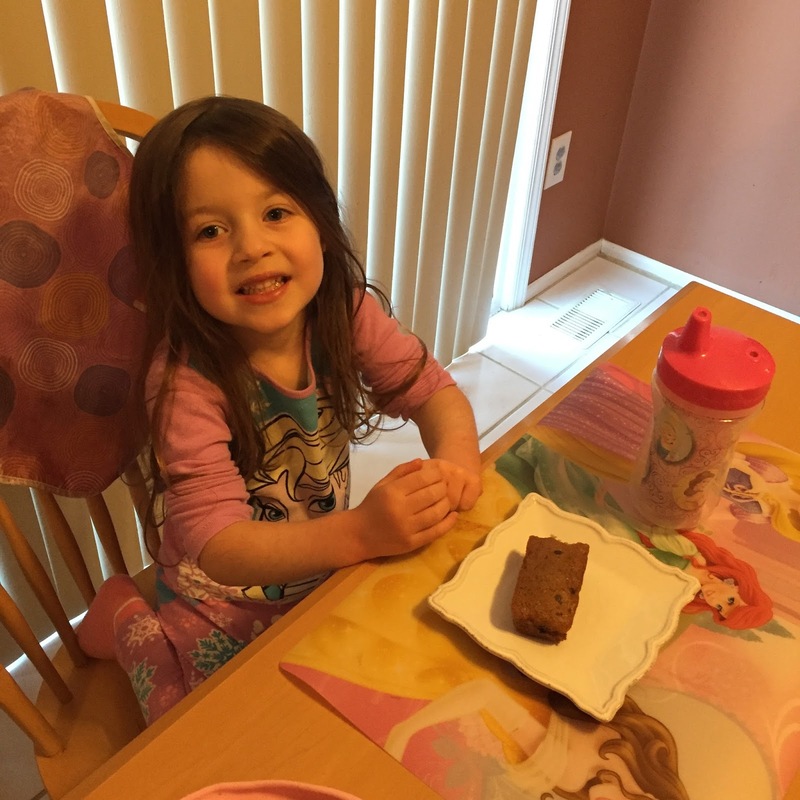 I am always on the hunt for peanut free foods for Lacie (and the rest of our family too). 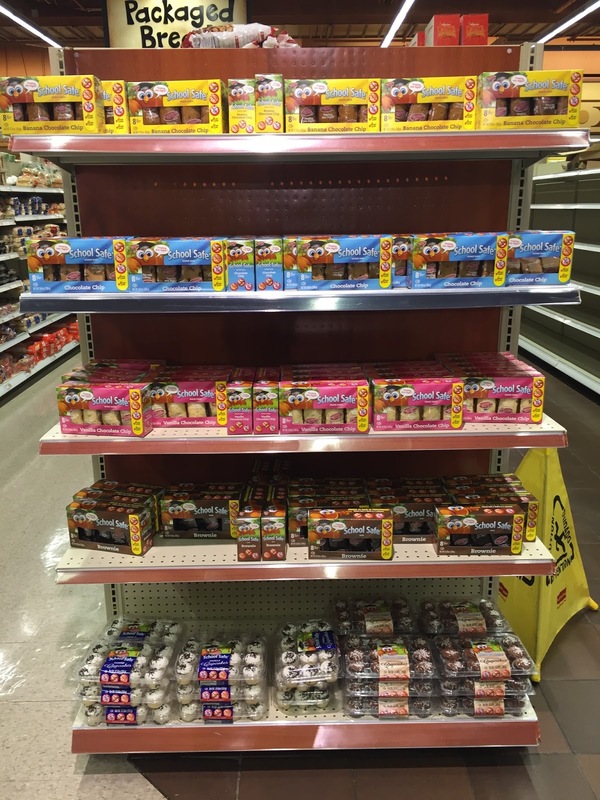 I was really happy when I walked into Wegmans this week and they had an entire display of School Safe snacks! 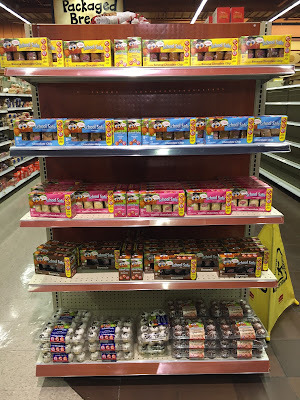 They had a great assortment of peanut free snack cakes and cupcakes! 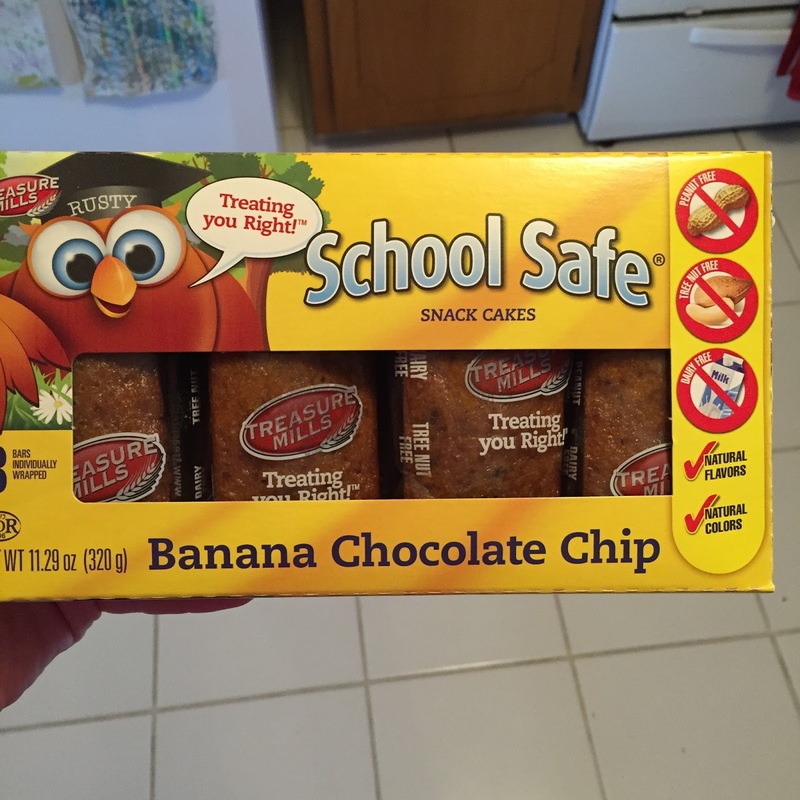 They are also tree nut and dairy free too, which really does make them a great school option! And even though we didn't really need any treats in the house, I had to buy some! It's a new year, so of course I've been using my new planner, and I AM LOVING IT! EC made a few changes to this year's planner, and I love it even more than last year's planner! You can click on my referral link to get your own planner! 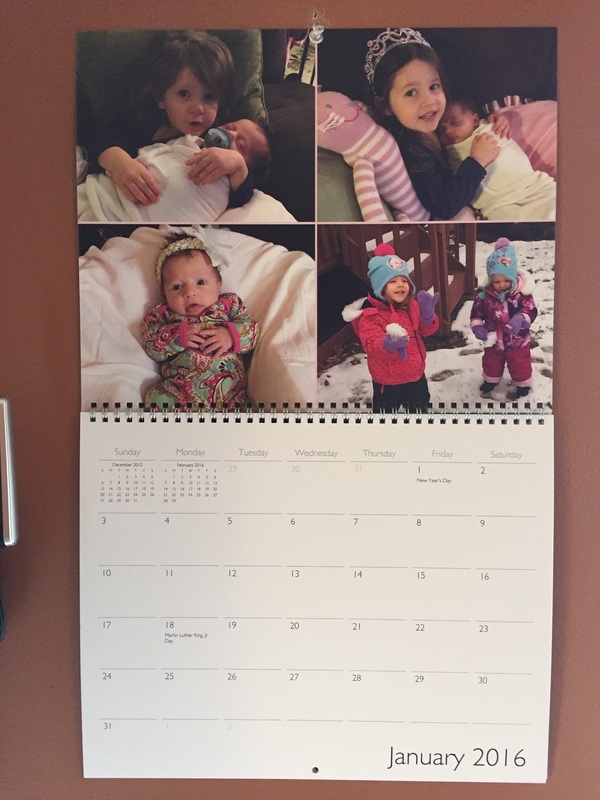 Every year, I use iPhoto to make a new wall calendar for our kitchen. I go through and put pictures on every single month from the coordinating month from the year before. 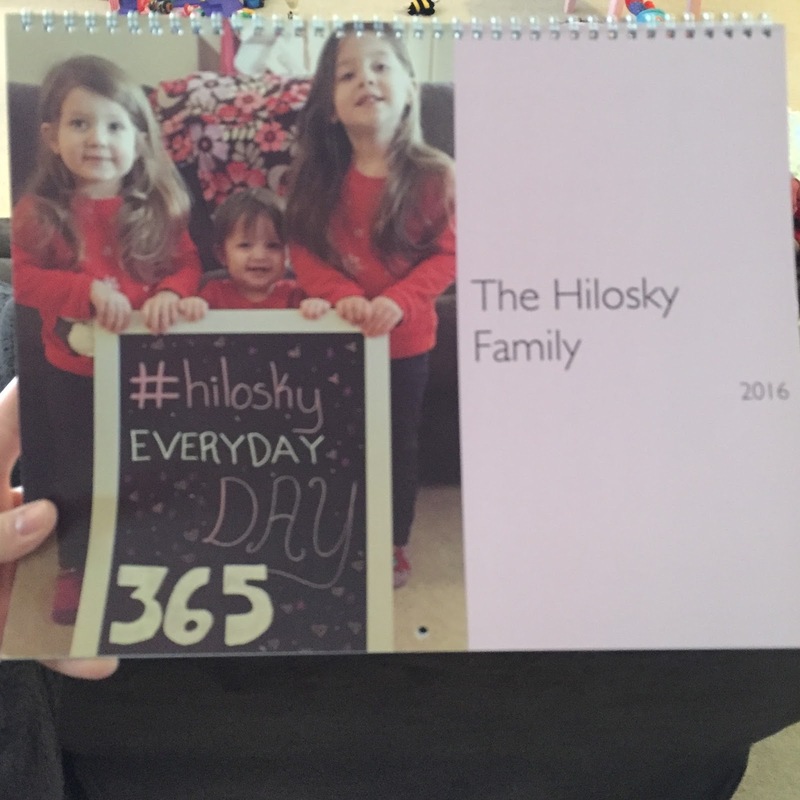 For example, my January 2016 page has pictures that I took in January 2015! I love it! This little stick that costs less than $10 is a complete winter skin saver! I apply it to the girls faces constantly. It's basically like a huge chapstick for their face! I've been using it a ton for Paisley lately because she's been getting a rash around her mouth from her skin always being wet behind her pacifier. For my own winter skin survival (and for only $5) I am completely obsessed with this Rose Salve! It's so great for lips but I even use it on my hands and cuticles! 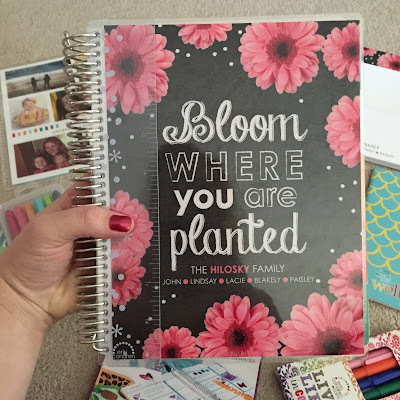 great erin condrin planner! so glad i found your blog too! it's so cute!